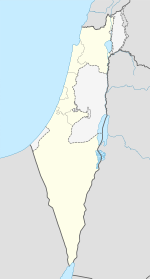 Tur'an (Arabic: طرعان‎, Ebreu: תֻּרְעָן‬) is an Israeli-Arab local cooncil in the North Destrict o Israel. It is locatit on Munt Tur'an near the main road frae Haifa tae Tiberias, an about 7 kilometres (4.3 mi) north o Nazareth. Accordin tae the Israeli Central Bureau o Statistics, Tur'an haed a population o 11,100 maistly Muslim inhabitants in 2005. At the time o the 1931 census, Tur'an haed 188 occupee'd hooses an a population of 961, o whom 693 wur Muslims an 268 Christians. ↑ E. Mills, ed. (1932). 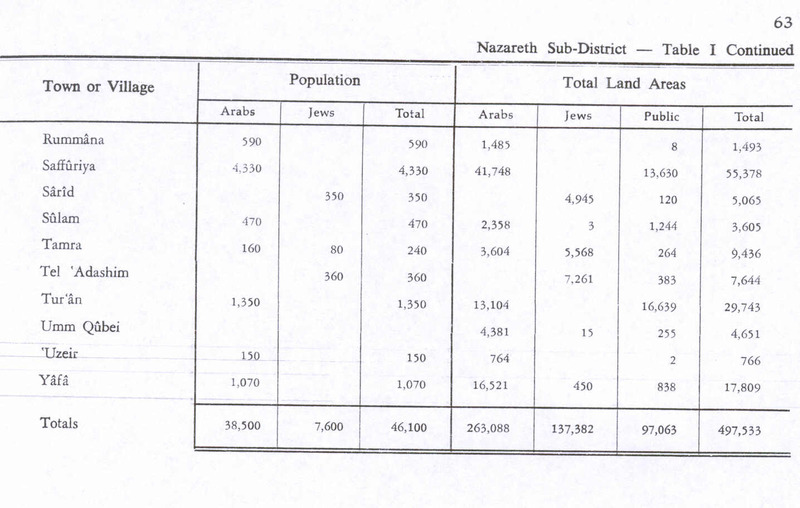 Census of Palestine 1931. Population of Villages, Towns and Administrative Areas. Jerusalem: Government of Palestine. p. 76. Conder, Claude Reignier and H.H. Kitchener (1881): The Survey of Western Palestine: memoirs of the topography, orography, hydrography, and archaeology. London:Committee of the Palestine Exploration Fund. vol 1 p. 363, 364. This page wis last eeditit on 5 Mairch 2018, at 03:47.